We recommend using a balm or gel to apply glitters to the skin - Using either a small brush or fingertips. 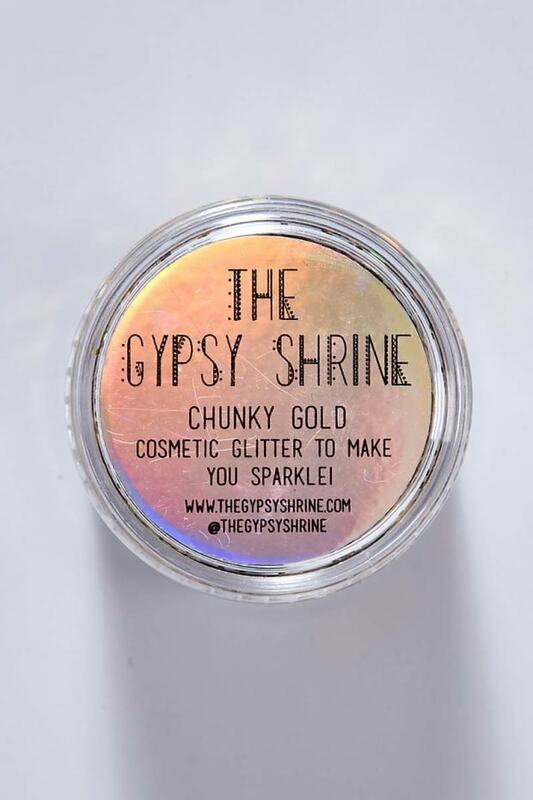 Keep your festival game strong by rocking the glitter eyes to hide those sleepless nights. 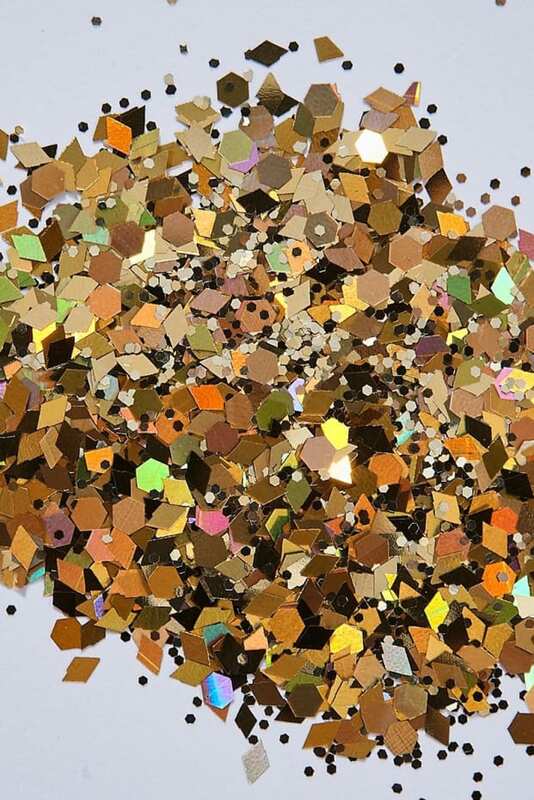 This chunky glitter guarantees you sparkle all night long. Style with body jewels and extra glitter to stand out at all your parties this season.